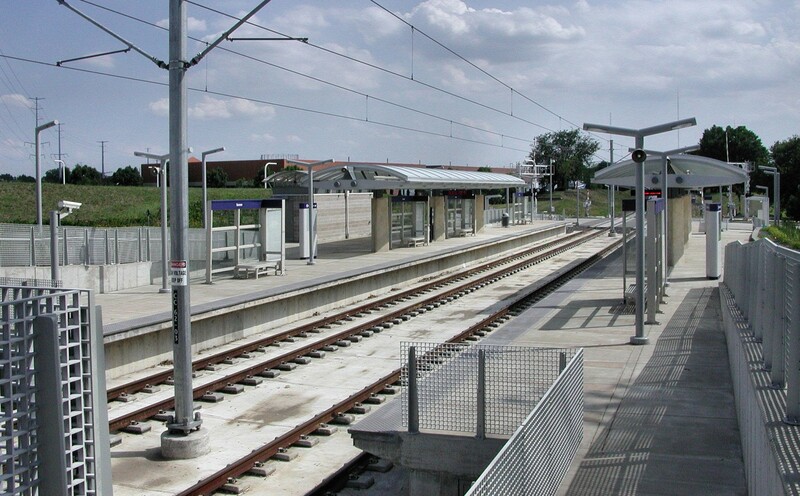 Blue Line MetroLink passengers should allow a little extra time for their commutes this weekend as work near the MetroLink tracks may result in minor delays. To accommodate bridge inspections, MetroLink will operate on a single track at the Maplewood-Manchester and Sunnen MetroLink Stations on Saturday and Sunday (January 28 & 29) from 7:30 a.m. to 4:30 p.m. Blue Line MetroLink passengers may experience delays of 5 to 10 minutes during this single-track operation. Red Line MetroLink service will not be affected.